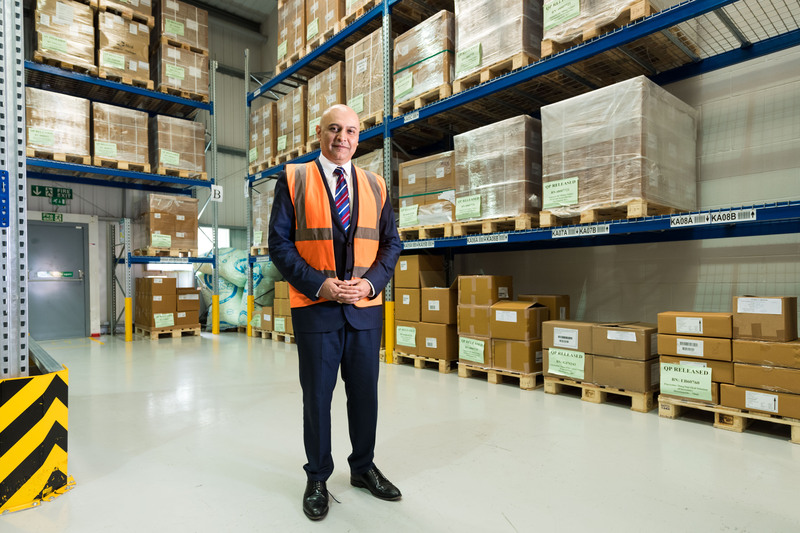 A Leicestershire Businessman has won a national award for taking an innovative approach to growing his successful pharmaceuticals’ company. Dr Nik Kotecha OBE, who is Chief Executive of Morningside Pharmaceuticals, was named as Innovation Entrepreneur of the Year at the Great British Entrepreneur Awards. He won through to the national finals in London, after winning his category at the regional ceremony for the Midlands, last year. “I am truly humbled to be recognised nationally in this way and would like to thank my team for all of their support and hard work, as without them, this wouldn’t be possible.